Due to the high concentrations of active ingredients LIQ CC Serum reduces the ageing of the skin and protects against harmful environmental factors. 15% Vitamin C content ensures a rapid stimulation of collagen synthesis, effectively neutralizes the effect of free radicals and evens out the skin tone. The strong effects of pure form of vitamin C are enhanced by the appropriately chosen magnesium and tocopherol concentrations, which also have a protective, regenerative and nourishing effects. Day after day, the skin regains its lost comfort, radiance and vitality. 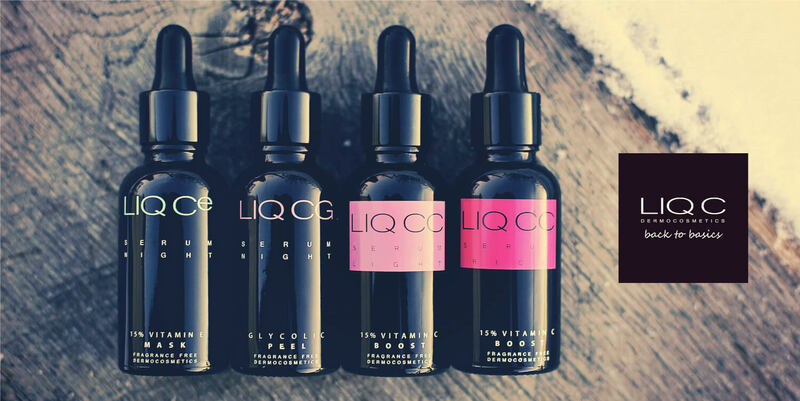 LIQ CC Serum Light is indicated for normal and mixed skin. Day and night care for both mature and young skin.